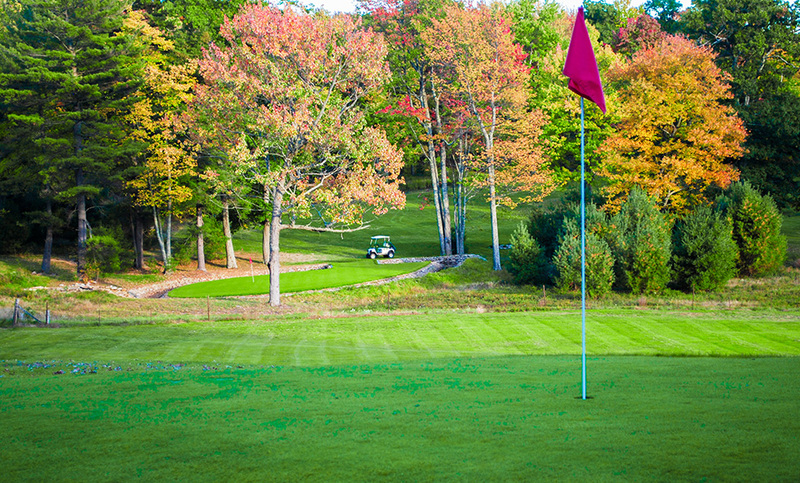 Ponderosa Lodge & Golf in Clinton County Pennsylvania is one of Pennsylvania's best-kept secrets! We offer two different cabin rentals sprawled across 235-acres, our property offers fishing, swimming, paddle boats, target shooting, trails for hiking, snowmobiling, and ATVs, and even a 9 hole executive golf course. Our facility is great for family reunions, church & youth retreats, sports camps, or just some time away. 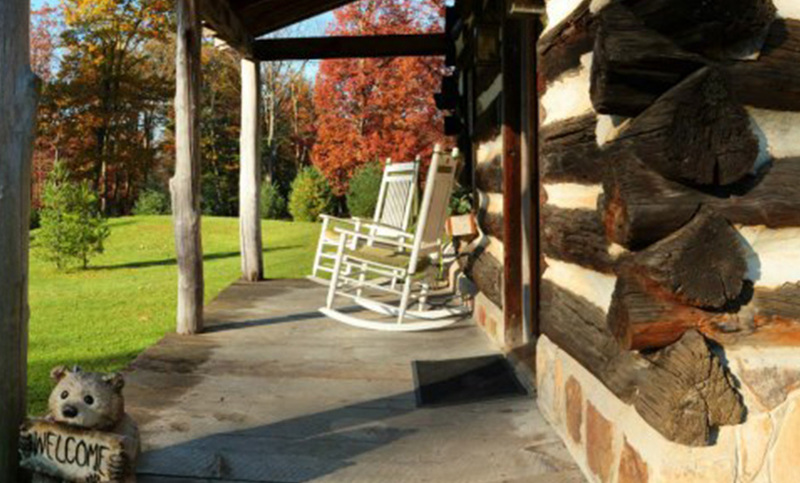 Conveniently located in Central Pennsylvania, just 3.5 hours from Pittsburgh or Phildelphia! 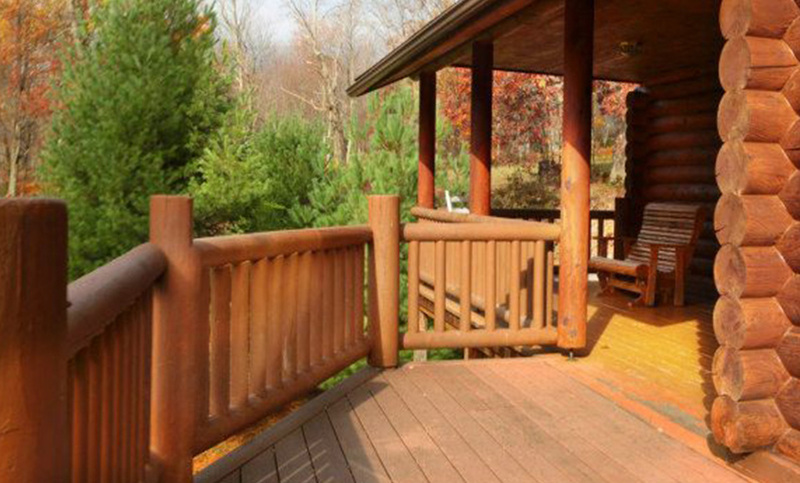 A peaceful mountain setting with the comforts of home. The Ponderosa Lodge can accommodate up to 60 people with 9 bedrooms, 5 bathrooms. Commercial sized kitchen, fireplace, loft, ping pong & foosball table, outdoor patio, and more! Lots of room for indoor and outdoor activities. Relax and enjoy quality time with your family and friends. Built in the 1800s, The Doll House, is a quaint and cozy chestnut log cabin. Tastefully decorated from that time period, the Doll House has been updated with the comforts of heat, air conditioning, running water. Designed in mind for a husband & wife secluded romantic getaway, this small cottage can accommodate up to 4 people. The nine hole executive golf course is challenging and offers a variety of plays anywhere from 100 yards to 285 yards with lots of watery challenges. Enjoy the serenity and beauty of the mountains while playing a game with friends. 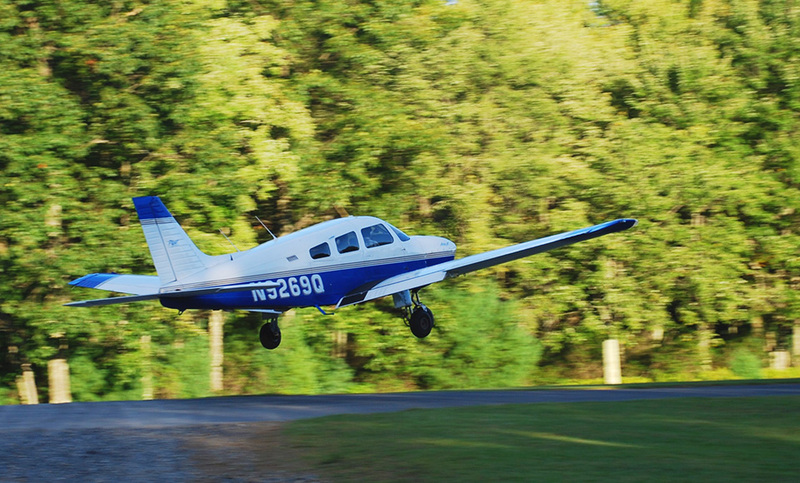 The Ponderosa has a 1/2 mile asphalt airstrip where pilots can fly in and park their plane on the grass. A golf cart will be waiting for you there. Enjoy the grounds and a game of golf. Spend the day or spend the night! © 2019 Ponderosa Lodge. All rights reserved.